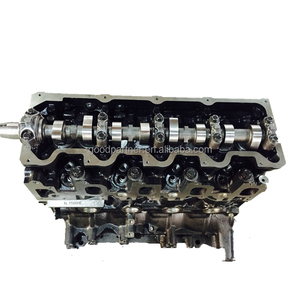 USED AUTO ENGINE FOR NISSAN, TOYOTA, MITSUBISHI, MAZDA, ISUZU, HONDA, SUBARU, HYUNDAI, ETC. SHINE MOTOR USED AUTO.SPARE TR .CO. LLC. &bull;Within the office and factory We always make sure we respond politely and make products carefully. &bull;Loading example We can combine bulk shipment and packaging, just bulk shipment, and other loading methods depending on the contents. &bull;Other products We offer a variety of products ranging from engines and tires to nose cuts, wheels, seats, and rubber seals for doors. AND WE CAN OFFER GOOD QUALITY AND COMPETITIVE PRICE. WE ALSO CAN OFFER MANY OTHER NEW DEVELOPING MODEL NO. WELCOME CUSTOMERS FROM ALL OF THE WORLD OFFER SAMPLES AND DRAWING TO DEVELOP NEW ITEMS. Description The 5L-E is a 3.0 L (2986 cc) EFI version of the 5L engine. It is the latest member of the L family. The engine number is found on the top face of the block at the front of the engine. NO 4 Hot & Main Product Our Piston Range of Production Pistons, Piston Rings and Cylinder Liners etc. Q1:Can I have a sample for testing9 A: Yes,sample is free and will be sent in 1-2 days, you only pay for the freight. Q3:Do you have inspection procedures for the products9 A:100% self-inspection before packing. We can provide all kinds of used machineary for you. Then we will provide you fine and cheap products. Detailed Images Contact us If you need more information, please feel free to contact me at any time. 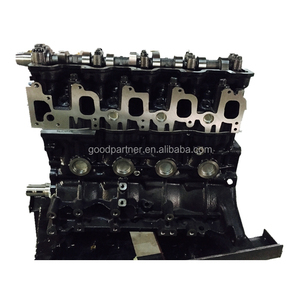 Alibaba.com offers 188 used toyota 5l engine products. About 32% of these are forklifts, 14% are engine assembly, and 3% are machinery engine parts. 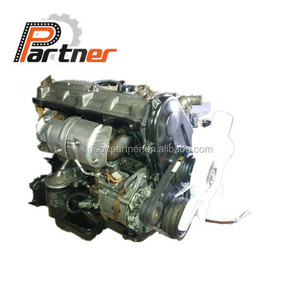 A wide variety of used toyota 5l engine options are available to you, such as diesel engine, gas / petrol  engine. 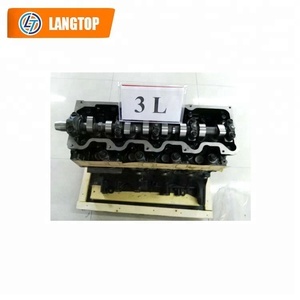 There are 123 used toyota 5l engine suppliers, mainly located in Asia. The top supplying countries are China (Mainland), Japan, and Malaysia, which supply 73%, 10%, and 4% of used toyota 5l engine respectively. 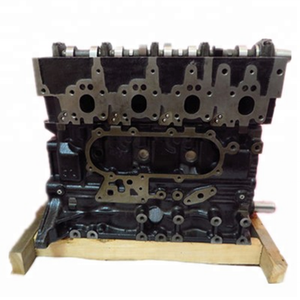 Used toyota 5l engine products are most popular in South Asia, Mid East, and Domestic Market. You can ensure product safety by selecting from certified suppliers, including 10 with Other, 7 with ISO/TS16949, and 6 with ISO9001 certification.